We are not only in the business of making birthday dreams come true, but we are also here to help support some of our favorite local non-profits like The Junior League of Tampa! 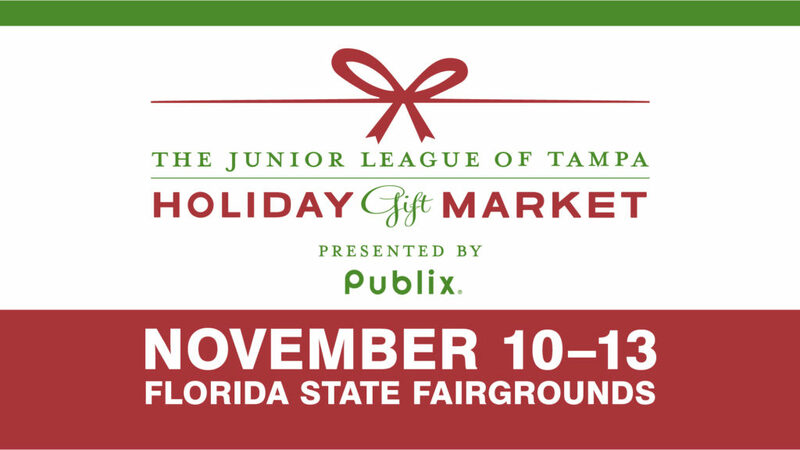 Our princess cannot wait to take part in several special events during The Junior League of Tampa’s Holiday Gift Market the weekend November 10-13! The response to the ‘Breakfast with the Princesses’ and ‘Deluxe Princess Experience’ events was so overwhelming (yay!!!! ), we had to add an additional event just to ensure that as many children as possible get the opportunity to meet their favorite storybook princess face to face. 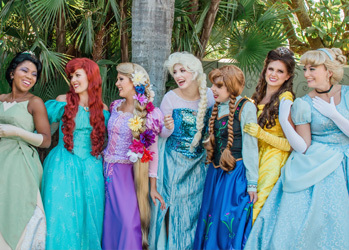 There are still a few tickets left for the Princess Meet and Greet on Sunday, November 13 at the Florida State Fairgrounds Expo Hall, but we hear these tickets are going fast too! This is your chance to take pictures and get some one on one time with your child’s favorite storybook princesses, so be sure to bring your camera. Tickets are $15 and can be purchased here. Adults attend for FREE with a general admission ticket to Holiday Gift Market which you can purchase for $8. 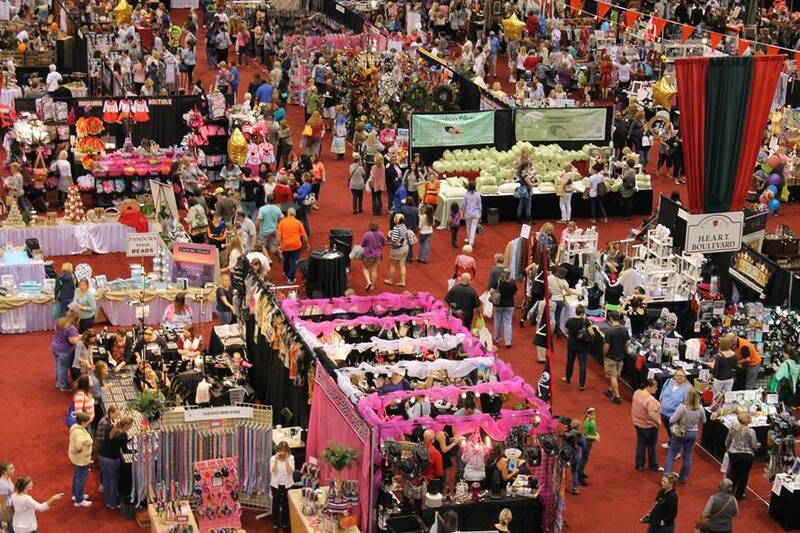 If you’ve never been to Holiday Gift Market, we highly recommend going! 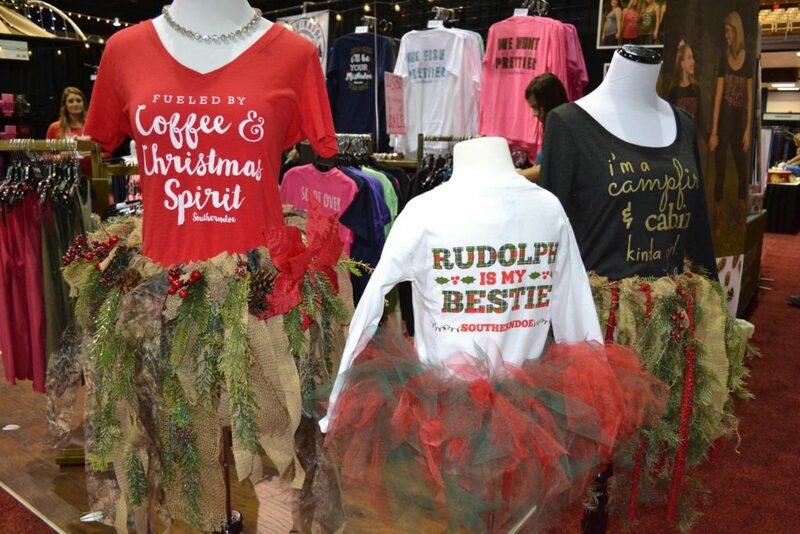 This year’s market will feature more than 150 specialty merchants selling something for everyone on your holiday wish list. The best part?? 100% of net proceeds from ticket sales benefit The Junior League of Tampa’s projects and programs that support families in our community and provide leadership training for volunteers so they can take those skills to continue to give back to the Tampa community long after their League career. It’s a win-win! There are plenty of other special events too including ‘Cookies with Santa’ and a ‘Candle Pouring Party with Tipsy Candle Company’. We love this annual shopping event because it’s truly a one-stop shop AND the perfect opportunity to get to know several small business owners in the Tampa Bay area. Some of our favorite merchants include Southern Doe (pictured below), Seventh Avenue Apothecary, Toffee to Go, and Old City Calligraphy. We hope to see you there! Oh–bring the guys because there’s a Man Cave that will feature all of the big football games of the weekend…and beer!